Take to the (Mostly) Friendly Skies with Mom Air! 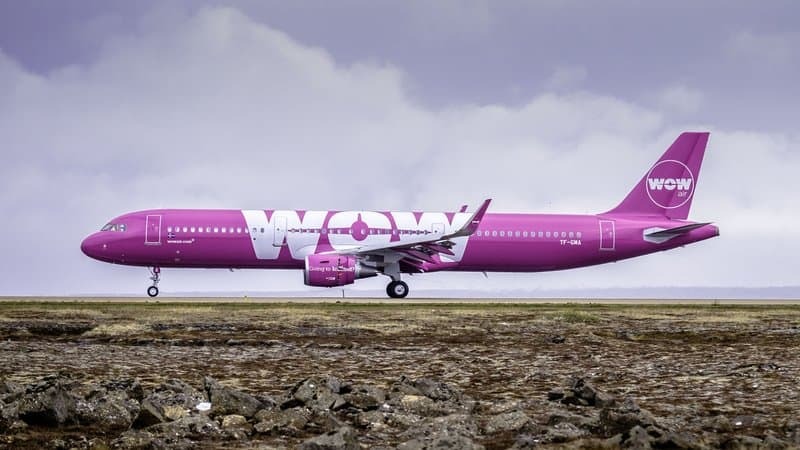 Recently, low-fare Icelandic airline Wow Air went bust and canceled all flights, thereby stranding passengers and causing many traveler headaches. Definitely a bad situation. However, when I looked at a picture of their plane that has a large WOW on the side, I had a genius idea. Why not just turn the plane upside down and create MOM Air? Because you know Mom Air would definitely never leave anyone high and dry. Nope. Moms get sh*t done. 2. All passengers will be asked if they remembered to pack more than one pair of underwear. 3. Drinks are served with lids and eco-friendly straws. There are no refills because you should have gone potty before we left the house, how many times do we have to tell you that? 5. In the event of a water landing, passengers must use what they learned from their expensive swimming lessons that they’ve never really appreciated. 6. Unlimited screen time on board, but just this once, okay? We’re not making a habit out of this, mister. 7. On time departures because WHEN WE SAY GET ON THE PLANE, WE MEAN GET ON THE PLANE NOW. No, we don’t know where your shoes are. 8. All announcements by the mom pilots will include the words “sweetie” and “honey.” Unless you make the mom pilot upset and then she will address you in Mom Voice and trust us, nobody wants that. 9. Mom Air will offer unlimited anti-bacterial wipes to all passengers and strongly suggests they be used by any passengers with runny noses. You’re not fooling anyone, Germy. 10. If you skip washing your hands after using the bathroom, don’t think you’ll get away with it. Mom Air will know. 11. When a passenger starts to act up, they will get exactly one warning, then Mom Air will TURN THE PLANE AROUND if the behavior continues. We don’t care if you don’t get to go to Disneyland. 12. Onboard snacks are fruit and vegetables. That’s it. No, we don’t have any chips. Stop asking. 13. No kicking of seats allowed. Anyone found to be kicking seats will be put in time out (AKA the seat by the bathroom). 14. Mom Air will choose the music that’s played in the cabin and no, we don’t care that you don’t like 80s music. Just be quiet and enjoy The Best of Wham! So there you have it. Mom Air. I know it’d quickly become my favorite airline and not just because anyone caught clipping their toenails on board would immediately be escorted off of Mom Air and banned for life. Let me know what you’d like to see on Mom Air!